It is official, brunch is the new lunch and Dela Restaurant in Galway provides an award winning culinary experience. Brunch at Dela is so popular that they have bowed to public opinion and made it available all week long. From 11.30am to 3pm Tuesday to Friday you can ditch your boring lunch options and treat yourself to a proper meal. Voted as one of The Top Ten Brunches in Ireland by Hotpress, weekday brunch at Dela will feature some weekend favourites including the Brunch Burrito with scrambled egg, fried potato, cheese, relish, coriander & lime salsa and jalapeños, the Buttermilk Pancakes topped with smoked streaky rashers and organic maple syrup, the vegetarian Herb Green Falafel Wrap Salad with sundried tomato and Tahini yogurt spread, Eggs Benedict Poached eggs with hollandaise on sourdough or brown bread served with smoked salmon or bacon and the braised Beef Cheek Melt with celeriac and dill remoulade, Bellingham blue cheese & rosemary jus served on locally produced sourdough bread. 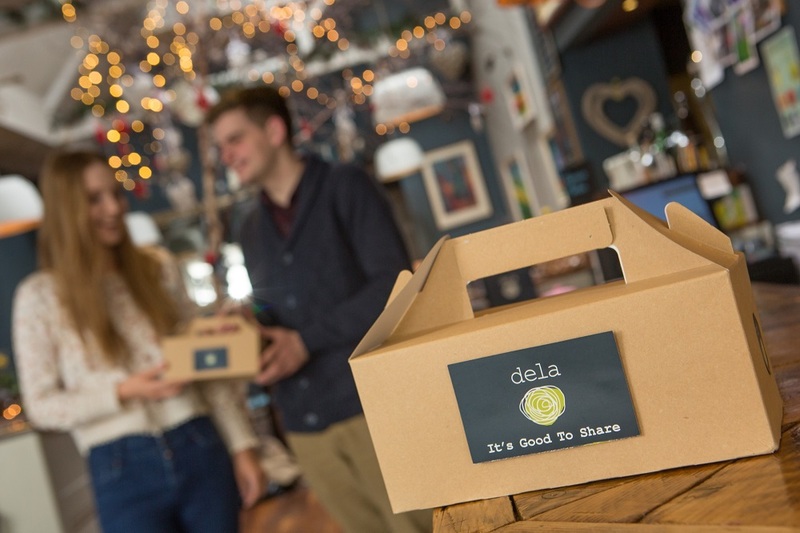 Customers can either eat in at the bustling city centre restaurant or grab their brunch to go in the Dela Brunch box. “Our weekend brunch has proven so popular with our regulars and visitors to Galway that we wanted to offer it all week long. We have our brunch best sellers so they can be available throughout the week for an early or late lunch.Using produce from the Dela Farm, Head Chef Alan with his keen interest in vegetarian and vegan food, makes wonderful dishes from the produce that is growing on our farm. We love being able to share our own produce through our dishes at Dela” explains Margaret Bohan, Owner of Dela Restaurant. For more information follow Dela on Instagram, Facebook or Twitter, phone (091) 449 252 or log onto dela.ie.